Last week, a question was posted on Avvo (a legal Q & A site) seeking advice about what should be done following a car accident. The questioner was worried about getting sued, and the primary source of his anxiety was because he had substantial assets including investment accounts but he only had $100,000 in automotive insurance coverage. In particular, he wanted to know if he should hire his own lawyer separate and apart from any lawyer hired by his insurance company? Before I get to that, let me start with something more important. If you have substantial assets, I suggest you have equally substantial insurance coverage. The fact that this particular questioner did not was a huge mistake. 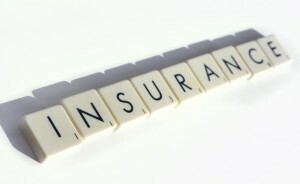 Unfortunately, he is not the only one who is inadequately insured given their financial situation. The simple truth is that it does not have to be a terribly severe accident to cause a $100,000 in damages, so trying to save a little money on your insurance premium is not very wise. If you are legally responsible for someone else’s injuries and damages, the law does not care if you pay for the harm via insurance or your own personal assets. And let me say for the record, neither do we. At The Law Offices of John Day, P.C., if you have made the choice to have insufficient insurance but you have a substantial assets, we will not hesitate to pursue your personal assets on behalf of our client. In fact, we have an ethical obligation to do so. So, please make an objective assessment of your financial situation and purchase enough insurance to protect yourself (and others) in the event you are the cause of harm to someone. Second, and I know we rant about this a lot, but this is another reason you should purchase underinsured motorist coverage. Let’s assume this wreck caused harm well in excess of the $100,000 in insurance coverage, but the person at fault did NOT have substantial assets. In that type of scenario, having uninsured motorist coverage would be the only way you could be fully compensated for your losses. 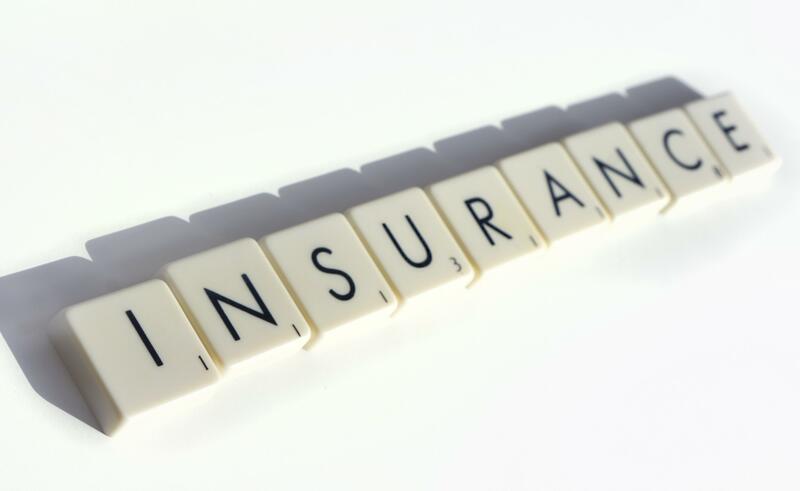 For more information on uninsured/underinsured motorist coverage, simply search those terms on our site for more articles. Now, as to whether you should hire your own lawyer in this type of situation, it really depends on the severity of the accident. If the injuries and damages are unlikely to be more than the $100,000 in insurance coverage, then hiring your own lawyer is not necessary. If the damages are substantial and will go over the $100,000, then hiring your own lawyer to help protect yourself is probably warranted. At The Law Offices of John Day, P.C., our award-winning lawyers have dedicated their careers to helping accident victims. We are happy to talk to you about your case for free. And if we think we can help, and you want to hire us, we handle accident cases on a contingency basis so we only get paid if we win. To get started, just give us a call at 615-742-4880 (Nashville) or 615-867-9900 (Murfreesboro) or 866-812-8787 (toll-free). We have recovered millions of dollars for our satisfied clients and we would be privileged to help you too.